(STURGIS) – Sturgis Police are asking for the public's help with an investigation. On February 4, officers were called to a business in the 1500 block of South Centreville Road on the report of a larceny. Police are asking for help in identifying a woman seen in the business. 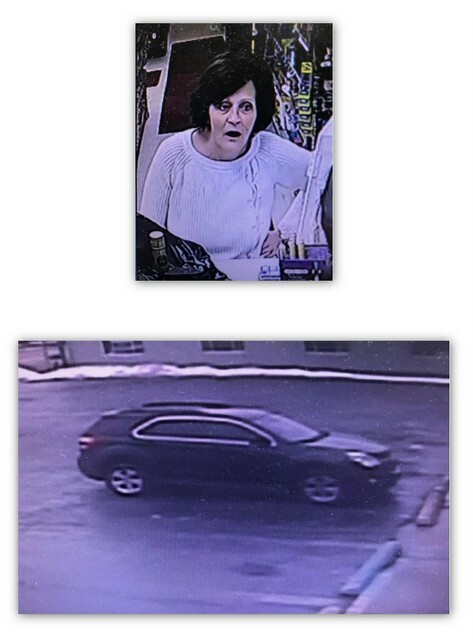 If anyone is able to identify her, they are asked to contact the Sturgis Police Department at 269-659-7260, or St. Joseph County Central Dispatch at 269-467-4195.